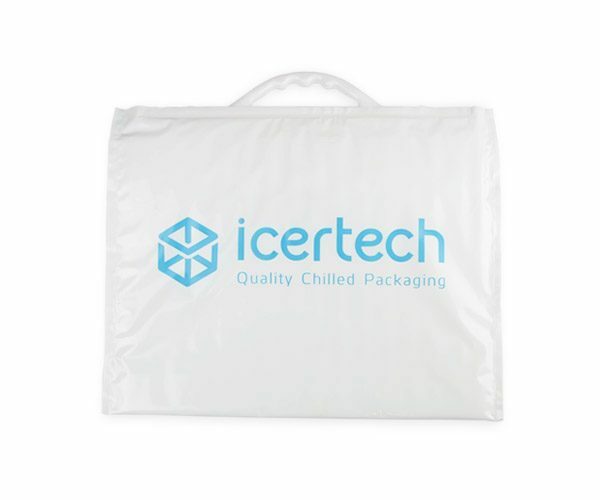 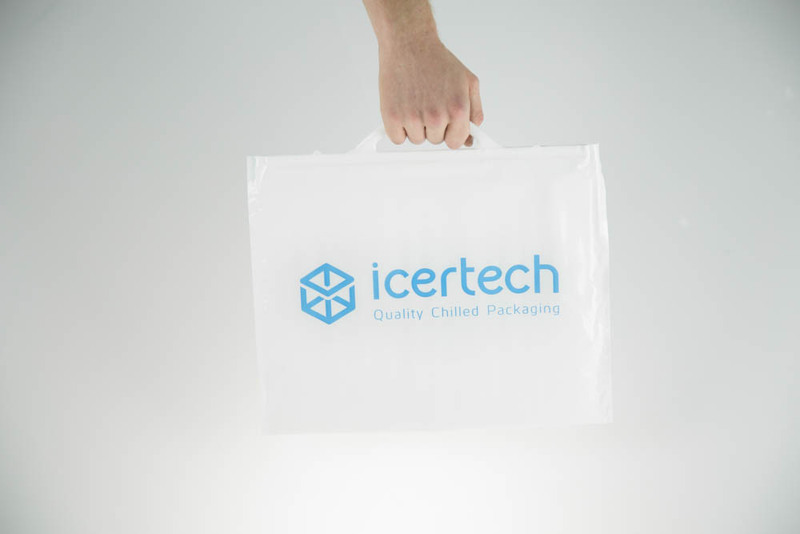 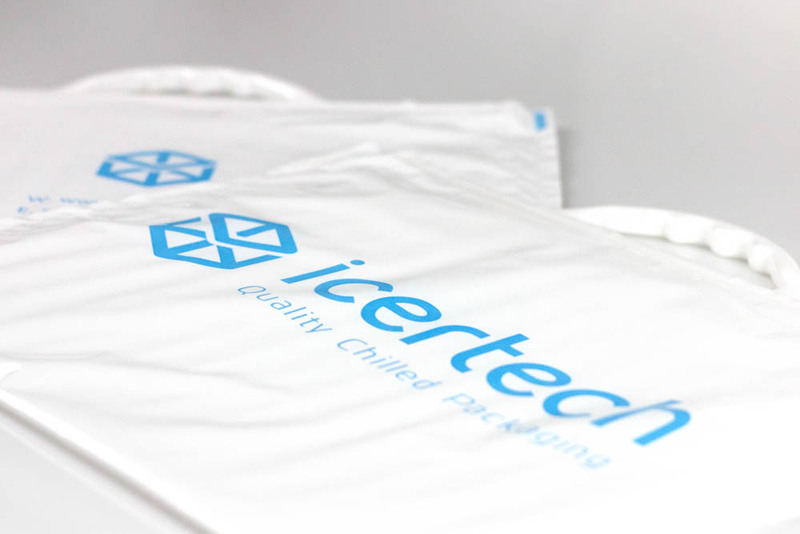 Icertech’s insulated carry bags are ideal for the transportation of food products in retail environments, ensuring your product is kept at optimum temperature on the journey home. 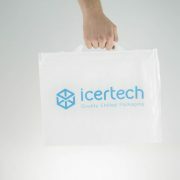 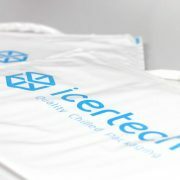 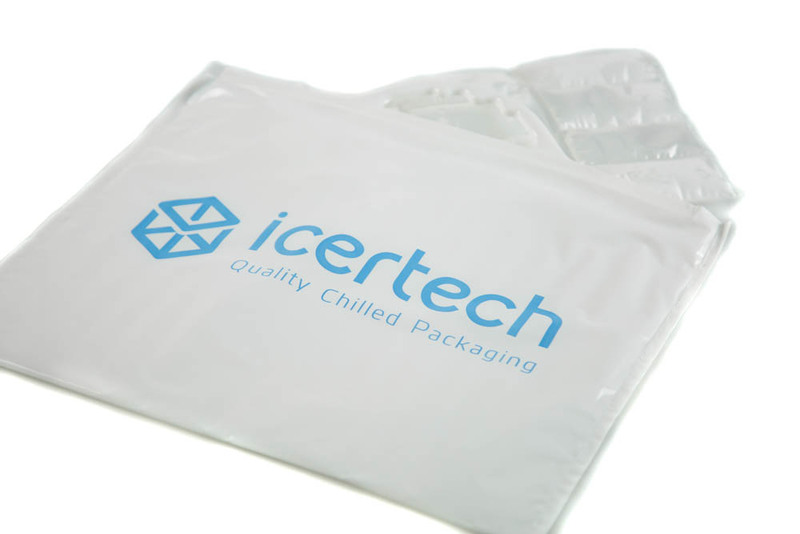 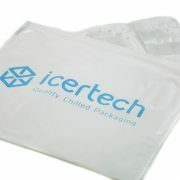 Icertech’s insulated carry bags are ideal for the transportation of food products in retail environments. 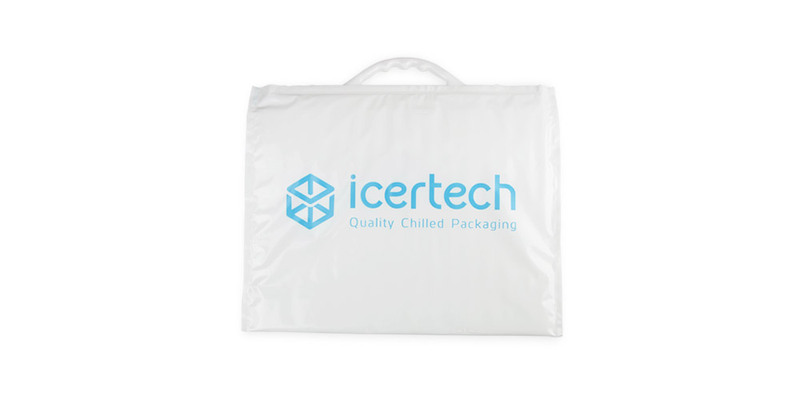 Supply them with your products at a trade show, or even on the journey home from the supermarket; they will ensure your food items are kept at optimum temperature for up to 12 hours when used with a 500g Ice Sheet.